There’s this cool little place called Peaked Pies in the Whistler village. They serve Aussie meat pies and their interpretation of the pies. They pile mashed potato and peas on top of the meat pies, and serve them with gravy. We had the bacon and cheese one, and a chicken and mushroom one. Yum. 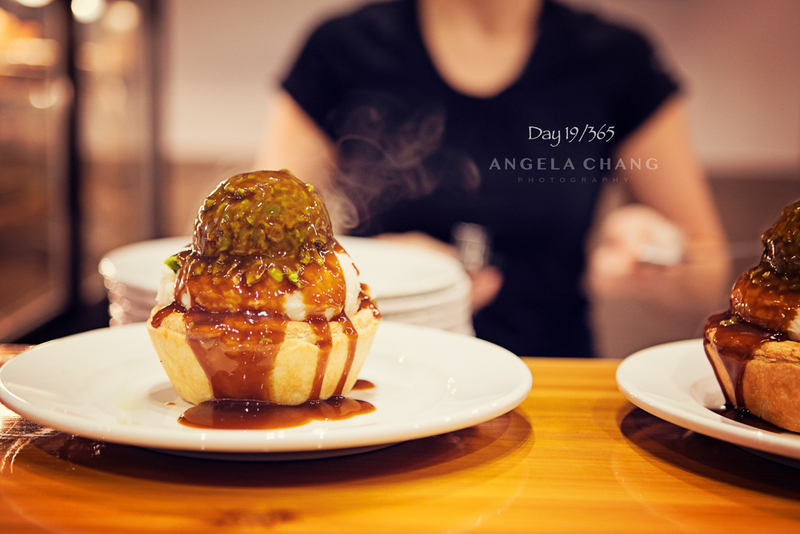 This entry was posted in 365, Photography and tagged 365, peaked pies, Whistler by angelasaito. Bookmark the permalink.